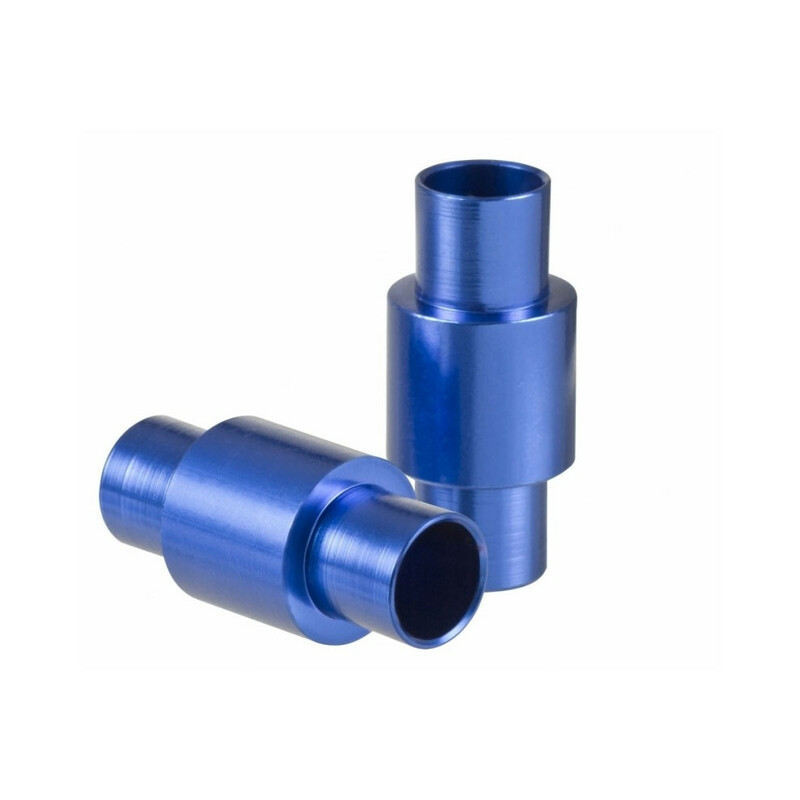 Powerslide Alu Spacers are made of 6061 aircraft aluminum. They fit all common inline skates featuring axles with 6mm diameter and all common wheels that have a total core width of 24mm. The spacers are 10,20 to 10,25mm wide. Fits all 6mm axles brands.